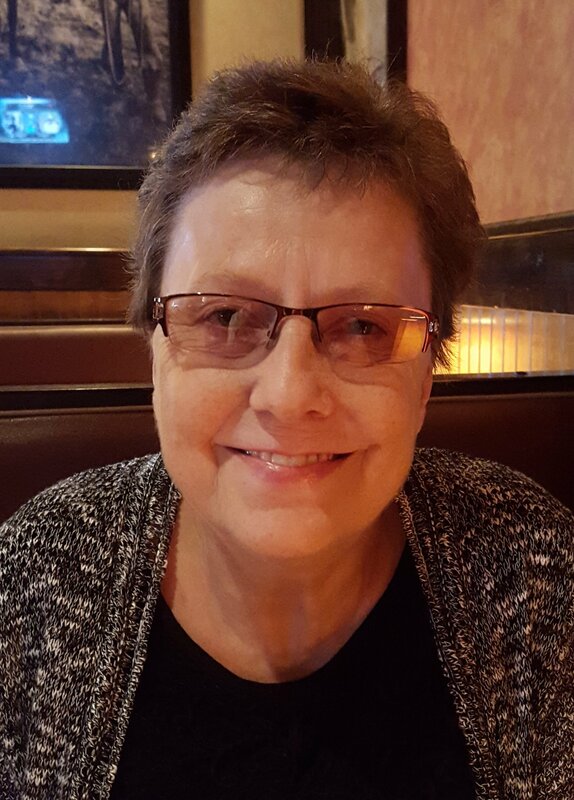 Doris Cassise, age 58, passed on Sunday night at 6:35 at the Olive Branch Methodist Hospital after fighting stage four lung cancer. She was, though, pain free and surrounded by loving friends and family. Her husband stresses that, considering her extreme health problems, Doris is now in a better place. Born Regina Doris Wunder March 4, 1959, in Nürnberg, Germany, she enjoyed gardening, taking care of animals, and homemaking. Especially kind and caring, she is survived by her devoted husband, Thomas J. Cassise, and will be dearly missed. Visitation will be held at the Twin Oaks Memorial Gardens & Funeral Home, 290 Goodman Rd East, Southaven, MS 38671, on Thursday from 5 to 8 p.m. I am Debbie Mead’s daughter, Jennifer. I wanted to tell you how very sorry I am for your loss. Doris was such a special lady to all who knew her. My husband and I were so sad to hear of the news and I know how deeply my mom will miss her dear friend. I was planning to come to the visitation but have an event for my daughter at that time that I can’t miss. I am so sorry that I can’t be there in person to extend my sympathies. Please know you are thought of by our whole family. Please let us know if there is anything we can do for you!